Whether you have a fleet of vehicles for your company or just a few cars, having fuel cards for your employees can be much easier than dealing with reimbursement forms. When you are trying to find gas cards for your company, you might want to consider the business Visa debit cards from Bento for Business. These cards are versatile and can help you to get rid of reimbursement forms. Because of the way that these cards work, they also can help you to stop thefts and credit card abuse by your employees. What are the fuel cards from Bento for Business? The fuel cards from Bento for Business are business debit cards, so you don’t have to credit-qualify in order to be approved. Applying for these cards has no impact on your credit score. They also do not carry high interest rates or annual fees. After you deposit money into your business bank account, you can designate how much should be placed on each card. You can then set daily and weekly spending limits and even limit spending to the weekdays. Another great feature of these cards is that you can prevent your employees from making any purchases other than gas. If your workers attempt to buy other items with their cards, they will be denied at the register. You will also be able to see the attempt so that you can act accordingly. Traditional gas cards are credit cards that may carry high rates of interest and annual fees. They are credit-dependent, so you may be denied if your credit history contains any blemishes. Most fuel cards are also branded, meaning that they can only be used for a particular type of gas station. This may cause you to pay more money in mileage because our employees may have to drive out of their way to find the type of station for their cards. 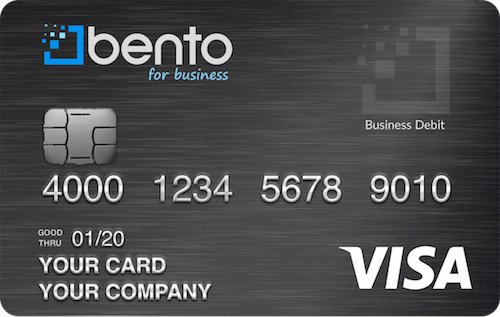 The debit fuel cards from Bento for Business are Visas and can be used at thousands of stations across the U.S., allowing you much greater flexibility and cost savings. You can limit your employees to the categories of spending that you want such as gas-only or gas and minor vehicle repairs. When you deposit money for your cards with Bento for Business, your account will be insured by the FDIC for up to $250,000. We also use the same high level of secure encryption that is used by banks. 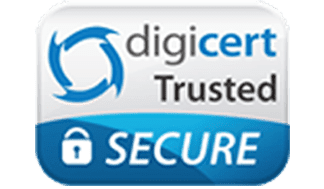 This helps to protect your money and your information from online thieves. Bento for Business is dedicated to helping small businesses manage their expenses and to allow their employees to make the purchases that they need for their jobs. You can also prevent your employees from stealing from your company with your fuel cards. Sign up for a 60-day free trial today or call us with your questions at 866.220.8455. For more information on gas cards and fuel cards visit our gas hub or our business debit card.